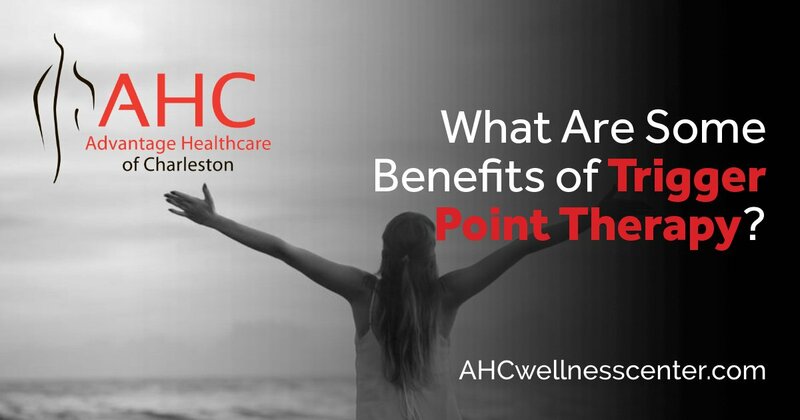 What Are Some Benefits of Trigger Point Therapy? Trigger point therapy is a proven method to treat headaches that stem from tight upper back and neck muscles. When a patient comes to us with chronic headaches, we conduct an evaluation to identify the underlying cause. When the underlying cause is muscular, trigger point therapy can be used to treat the muscles, which, in turn, results in fewer headaches. Pain management doctors often prescribe medication for medical pain relief, when in many cases, trigger point therapy can be more effective, especially over the long term. Pain causes reduced flexibility and range of motion. Trigger point therapy can be used to release muscle tension, improving flexibility and increasing overall range on motion. Athletes seek trigger point therapy to not only ease muscle pain but help improve overall performance. Trigger point therapy can be used to alleviate all types of pain. When a patient comes to us for medical pain relief, we evaluate their pain and use trigger point therapy as one method to address and treat the pain. Tight muscles can cause slouching and have a negative effect on your posture. Trigger point therapy can be used to relieve pain and tightness which, in turn, eases tension on the neck, shoulders, back and other areas that may be causing issues with posture. If you have pain, give us a call. Our physical medicine practitioners will conduct a thorough evaluation then develop a customized medical pain relief treatment plan designed to address the underlying cause of your discomfort. https://ahcwellnesscenter.com/wp-content/uploads/2018/09/Trigger-Point-Therapy.jpg 630 1200 Sandy Meier /wp-content/uploads/2018/02/logo-ahcwellnesscenter-Custom.png Sandy Meier2018-09-08 21:35:252018-09-08 21:35:25What Are Some Benefits of Trigger Point Therapy?